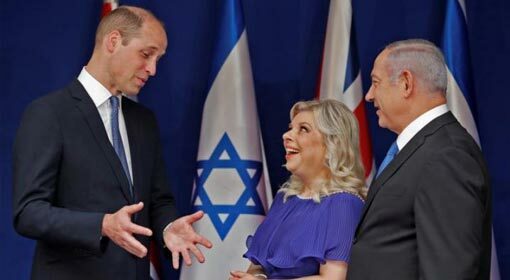 The Palestinian leaders have given severe reactions following Oman visit of the Israeli Prime Minister last week and the Israeli Cultural Minister’s visit to the UAE. There was a special meeting of the Palestinian leaders from the West Bank held under the leadership of President Mahmood Abbas. 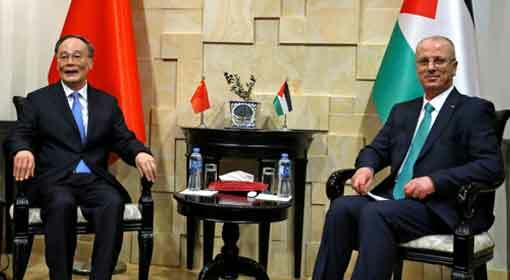 It was during this meeting the Palestinian leaders lashed out at the Arab countries. 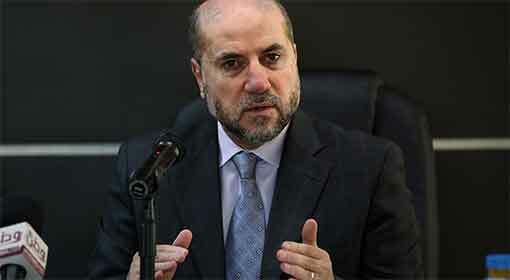 Mohammed Sateh, the advisor to Palestinian President Mahmood Abbas, criticised that the Arab countries have buried the possibility of peace talks with Palestine by developing cooperation with Israel. Sateh said that this is a cause of concern for Palestine who was looking up to the Arab countries with hope. 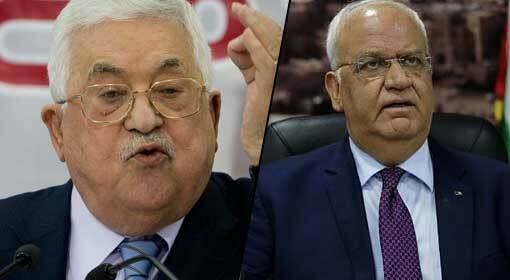 Whereas, Saeb Erekat the representative of Palestine for the Israel-Palestine peace talks lambasted the Arab countries. 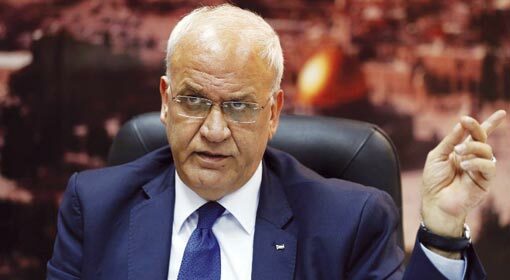 Erekat said that the Arab countries should respect the peace talks proposed by them. Palestinian President Abbas targeted Israel instead of criticising the Arab countries directly. 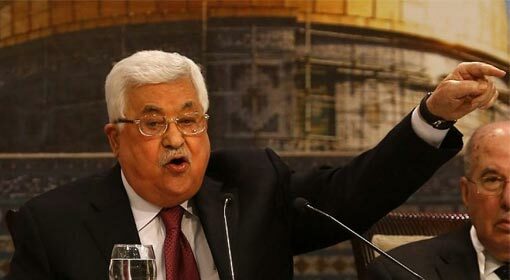 President Abbas declared that Palestine would not accept the existence of Israel. President Abbas said that till such time that the Israeli leaders receive the duel nation concept, the existence of Israel also would not be accepted. At the same time, President Abbas also announced withdrawal from the defence and economic cooperation with Israel. 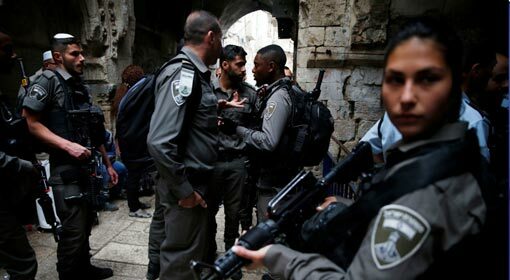 The Israeli media are claiming that the tension between Israel and Palestine has festered further because of this announcement by President Abbas. 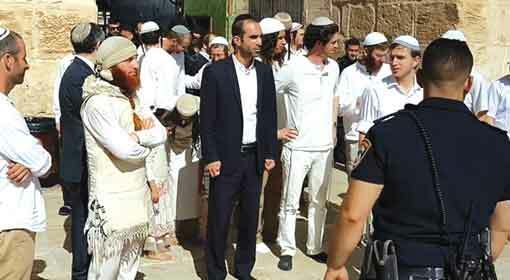 This can lead to an increase in the attacks on the Israeli people by the extremists in West Bank. The Palestinian security agencies will not henceforth be committed to preventing these attacks on Israel. 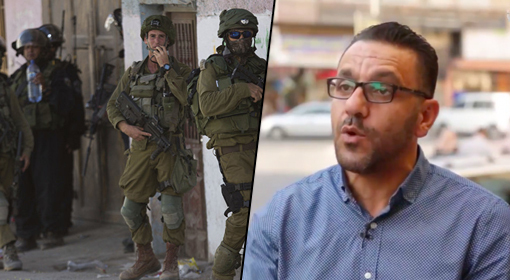 The Israeli media are therefore expressing a concern that in this case, the question of Israel’s security will become graver.